Oppo, the true selfie-king smartphone manufacturing company, has been progressing in the global mobile phone market with a great pace. 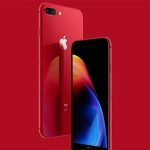 The company has been releasing the smartphones of various price ranges every year and its smartphones have remained quite relevant as well as popular throughout the world. The brand has been more popular lately in Asian countries, particularly in Pakistan and India. 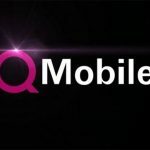 The brand is swiftly putting its feet in the Pakistani mobile phone market, and the users in the country are gradually becoming accustomed to using the Oppo mobile phones. 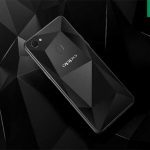 Part of the reason is the love for taking selfies among the individuals, and Oppo has been quite effective in its strategy of making true selfie smartphones to make it the most important selling point for its phones. While many Oppo phones, e.g. 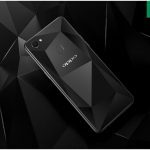 Oppo R15 and Oppo R15 Plus, are still not available in Pakistan, most of the other mid to low range smartphones are currently available for purchase in the country. 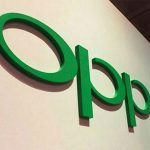 In this regard, MPC Team presents the top 5 Oppo smartphones currently available in Pakistan along with details concerning their price and specifications. 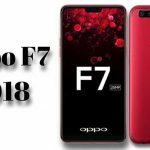 Oppo F7 is the most recently released smartphone by the company in Pakistan, i.e. April, 2018. Currently, Oppo F7 price in Pakistan is Rs. 39,900. This phone has been powered by octa-core MediaTek Helio P60 chipset and comes with 4GB RAM and 64GB internal storage. The high-end variant of the phone comes with 6GB RAM and 128GB internal storage. The phone has 6.23-inch LTPS IPS LCD capacitive touchscreen display along with the resolution of 1080 x 2280 pixels. Concerning the camera, Oppo F7 packs 16 MP camera on the rear as well as 25MP camera on the front. It comes in Moonlight Silver (64GB only), Diamond Black and Solar Red color variants. Moreover, Oppo F7 will be running on Android 8.1 (Oreo) and has non-removable Li-Ion 3,400mAh battery. The phone weighs 158 g (5.57 oz), and its dimensions are 156 x 75.3 x 7.8 mm (6.14 x 2.96 x 0.31 in) vis-à-vis height x width x thickness. 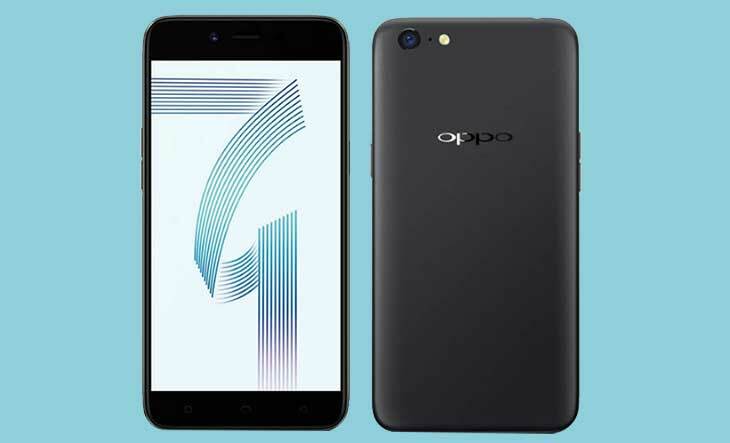 Oppo F7 is a dual SIM smart phone, and its connectivity options include GPRS, EDGE, WLAN, Bluetooth, microUSB 2.0 and USB On-The-Go. Oppo F5 was released exactly six months before Oppo F7, i.e. November, 2017. Oppo F5 price in Pakistan is Rs. 31,900, and it has been powered by octa-core MediaTek MT6763T Helio P23 chipset and comes with 4GB RAM. F5 contains 32 GB of internal storage. The phone has 6-inch LTPS IPS LCD touchscreen display along with the resolution of 1080 x 2160 pixels. Concerning the camera, Oppo F5 packs 16 MP camera on the rear as well as 20MP camera on the front. It comes in Red, Gold and Black color variants. Moreover, Oppo F5 will be running on Android 7.1 (Nougat) and will have non-removable Li-Ion 3,200mAh battery. The phone weighs 152 g (5.36 oz), and its dimensions are 156.5 x 76 x 7.5 mm (6.16 x 2.99 x 0.30 in) vis-à-vis height x width x thickness. Oppo F5 is a dual SIM smart phone, and its connectivity options include GPRS, EDGE, WLAN, Bluetooth, NFC, microUSB 2.0 and USB On-The-Go. 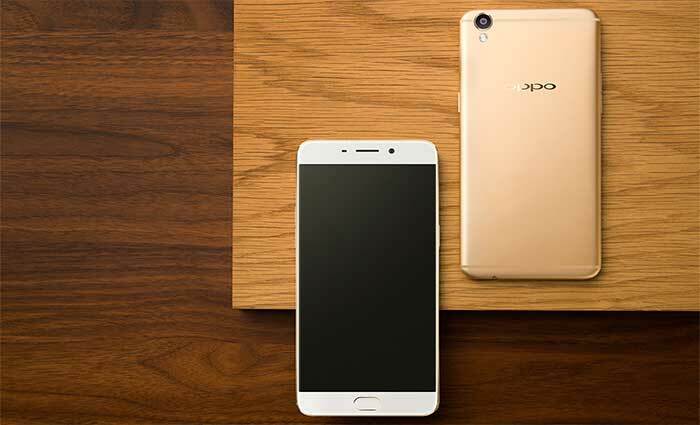 Oppo F5 Youth is another smartphone by Oppo, which was released in December, 2017. The phone has been powered by octa-core MediaTek MT6763T Helio P23 chipset and comes with 3GB RAM. F5 Youth contains 32 GB of internal storage. The phone has 6.0-inch LTPS IPS LCD capacitive touchscreen display along with the resolution of 1080 x 2160 pixels. Concerning the camera, Oppo F5 Youth packs 13 MP camera on the rear as well as 16MP camera on the front. It comes in Black and Gold color variants. Currently, Oppo F5 Youth price in Pakistan is Rs. 27,900. Moreover, Oppo F5 Youth will be running on Android 7.0 (Nougat) and has non-removable Li-Ion 3,200mAh battery. The phone weighs 152 g (5.36 oz), and its dimensions are 156.5 x 76 x 7.5 mm (6.16 x 2.99 x 0.30 in) vis-à-vis height x width x thickness. 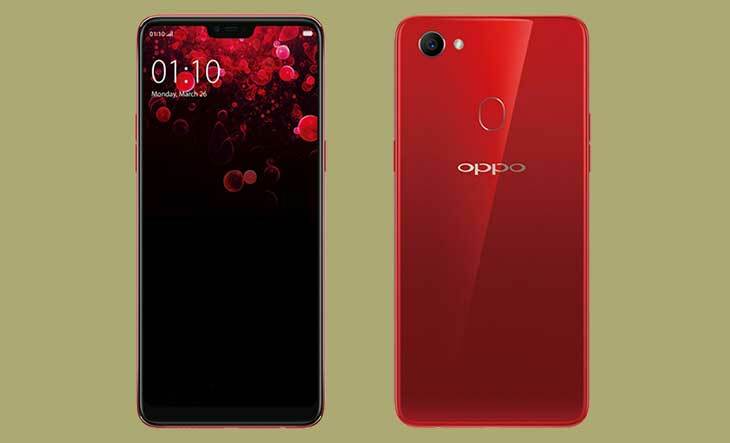 Oppo F5 Youth is a dual SIM smart phone, and its connectivity options include GPRS, EDGE, WLAN, Bluetooth, NFC, microUSB 2.0 and USB On-The-Go. Oppo A71 (2018) has been released already in other parts of the world, but in Pakistan we still have the previous A71, which was released back in September, 2017. 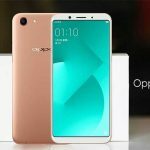 Oppo A71 price in Pakistan is Rs. 19,900 at the moment. The phone has been powered by octa-core MediaTek MT6750 chipset and comes with 3GB RAM. A71 contains 16 GB of internal storage. The phone has 5.2-inch touchscreen display along with the resolution of 720 x 1280 pixels. Concerning the camera, Oppo A71 packs 13 MP camera on the rear as well as 5MP camera on the front. It comes in Black and Gold color variants. Moreover, Oppo A71 will be running on Android 7.0 (Nougat) and has non-removable Li-Ion 3,000mAh battery. The phone weighs 137 g (4.83 oz), and its dimensions are 148.1 x 73.8 x 7.6 mm (5.83 x 2.91 x 0.30 in) vis-à-vis height x width x thickness. 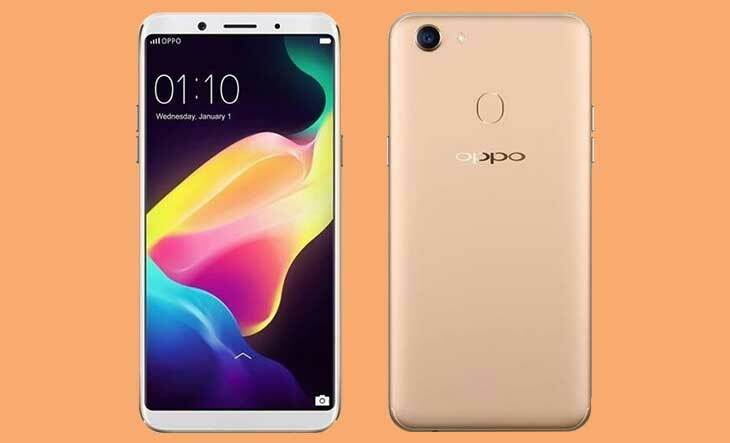 Oppo A71 is a dual SIM smart phone, and its connectivity options include GPRS, EDGE, WLAN, Bluetooth, microUSB 2.0 and USB On-The-Go. Oppo A37 was released about two years, and yet it is being sold in Pakistan, due to the love of users for this phone. Currently, Oppo A37 price in Pakistan is Rs. 17,900. This phone has been powered by quad-core Qualcomm Snapdragon 410 chipset and comes with 2GB RAM. A37 contains 16 GB of internal storage. The phone has 5-inch touchscreen display along with the resolution of 720 x 1280 pixels. Concerning the camera, Oppo A37 packs 8 MP camera on the rear as well as 5 MP camera on the front. It comes in Rose Gold and Gold color variants. Moreover, Oppo A37 will be running on Android 5.1.1 (Lollipop) and has got non-removable Li-Ion 2,630mAh battery. The phone weighs 136 g (4.80 oz), and its dimensions are 143.1 x 71 x 7.7 mm (5.63 x 2.80 x 0.30 in) vis-à-vis height x width x thickness. 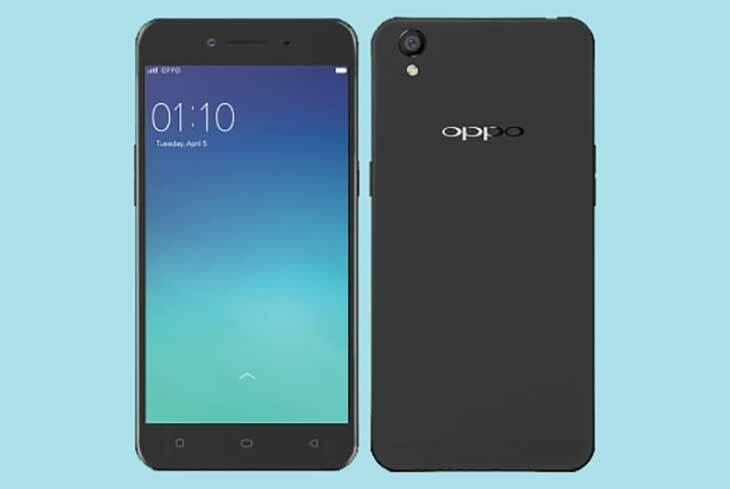 Oppo A37 is a dual SIM smart phone, and its connectivity options include GPRS, EDGE, WLAN, Bluetooth, NFC and micro USB 2.0. 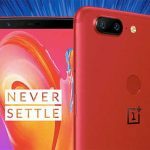 Specs sheet for OnePlus 6 leaked!